Since this article was published, Ruby Plants has undergone a huge transformation. No longer do they sell plants – they sell the incredible technology that made Ruby Plants so successful. Unfortunately, the article below is no longer relevant (unless you like recent history). Sublime Succulents wishes the Ruby Plants team well on this and future endeavors! Ruby Plants is described as “the first real online nursery”. What exactly does that mean? What makes Ruby Plants unique? What technology do you employ to grow your plants? How do you implement it? 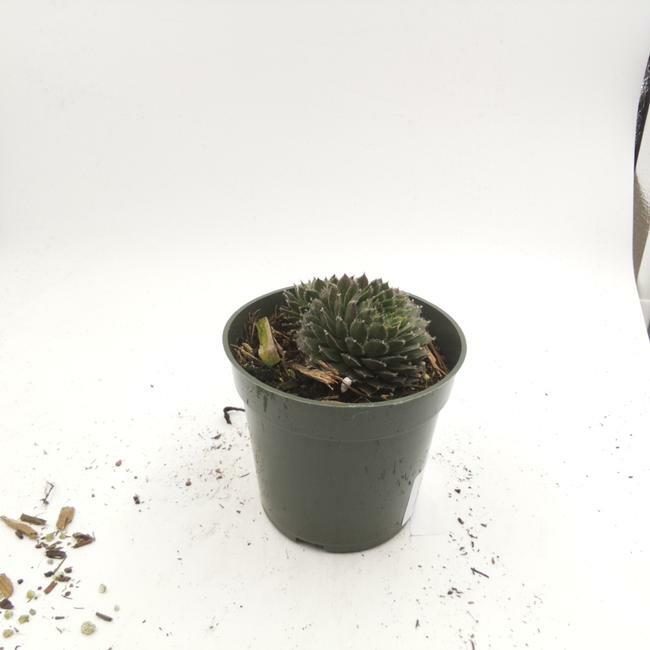 How do you manage to get pictures of every individual plant? How often are they updated? What services does Ruby Plants provide beyond that of a normal nursery? What is the goal of Ruby Plants? What changes do you want to see made – in nurseries, farms, even urban agriculture? What should we expect to see from Ruby Plants in the future? I like what I’m hearing. How can I get involved with Ruby Plants? Where can I buy these perfect plants? The other day I was browsing Facebook. 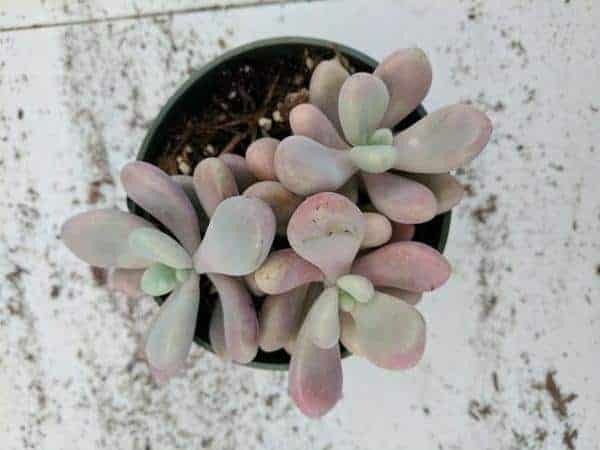 enjoying a news feed filled entirely with fat plant pics (since I’m in a hundred succulent groups and have no friends). 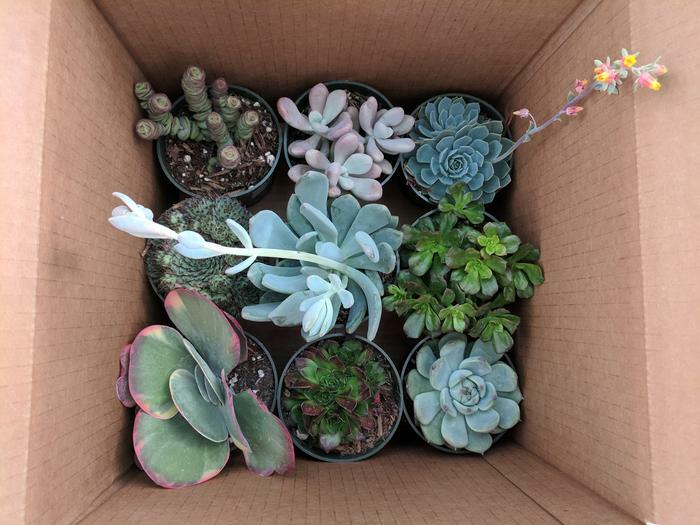 I stopped scrolling when I saw a woman on one of those groups talking about free succulents. Sounds too good to be true, of course, but my obsession with the plants warranted a second look. She was talking about some site called Plant for Thought, and that it had a deal where you could get a free succulent simply by subscribing and referring a friend. I did some investigating and found that was only the tip of the iceberg. They had pictures of each individual plant they were selling – thousands of them! They also offered services to find and grow rare plants for you. That’s easy for them because they have these incredible “microgreenhouses” that can tailor the climate to suit the plant’s exact needs. The best part? The prices on succulents are literally half the cost of other online nurseries. My mind was blown with all these crazy deals and revolutionary technology so I emailed asking if I could interview them and learn more. It was every bit as cool as I thought, so I decided to share it. Currently, buying online requires a leap of faith that your plant will resemble the stock photo. In real-life, you can see your plants from all directions and then take home your favorite. We image every plant individually so you can choose your favorite and then it will arrive at your door in 3 days. Not only do our robots take photos of every one of our plants, they also measures their size and diameter so each plant is priced by their true size not the size of pot it happens to live in. Secondly, prices are far too high – vegetables are plants too, but cost 10-100x less per lb. We sell at California wholesale prices (lowest wholesale prices in the nation) which are 30% lower than Home Depot. Unlike animals or even bacteria, plants are often not recognized for the dynamic, vibrant, and living things they are. We even give them names like Lithops – ancient Greek for rock-face ? Under the surface, a plant is responding on a second-by-second basis to slight changes in its environment by adapting its behavior and even its own genetics in the pursuit of a healthy life. For instance, each new baby succulent leaf (within the same plant!!) chooses among a menu of photosynthesis engines so that that leaf can grow optimally. At Ruby Plants, we build micro-greenhouses to monitor every plant’s health individually and precisely tune on a per-second basis every plant’s environment so that it grows as healthily as it can. These micro-greenhouses have such precise control over the environment they can recreate the weather of any place on earth, at any time in history, thus allowing every plant to be grown in their optimal conditions. In practice, our plants grow 3-5x faster; much like how humans’ average height increased over the past few millennia after every child was exposed to a fully enriched diet. Our individual photos emerged out of our individualized care-system for each plant. Every plant was already being individually imaged to monitor its health, so one day we started posting them to the website and then people started emailing in asking for specific plants so we thought: why not share all the photos! For the small plants, we have robots that take photos of each one; for the larger plants, we have a plant stage with a rotating turn-table and DSLR cameras so our plants can look their Sunday best ? The photos are currently captured once a week; we’re working towards capturing them every few seconds or shorter. 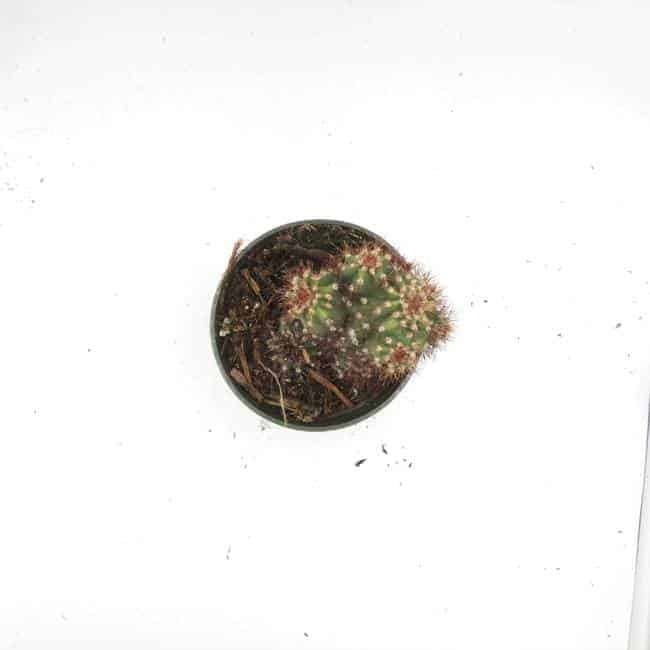 Eventually, we will release time-lapse videos for every plant from seed to full-size and a forward “growth-cast” of their expected growth over the coming weeks and months. We have a team of agronomists ready to provide plant parenting advice so send your plant photos in and we’ll happily review them!! Send in your cuttings and we’ll grow them for you – only pay for postage for the letter. Over time, we will add a live feed so you can monitor its progress. This way, you can take cuttings in the fall, send them in and receive full-size plants in the spring. If you’re looking for an interesting / rare plant, we’ll do our best to find it from somewhere in the world and send it to you. If we haven’t heard of it before, we’ll send it for free! After taking a few cuttings of course ? We have a one-year guarantee where we will offer a free refund + free replacements if your plant doesn’t stay in great health. Send us a photo and we’ll send you a fresh plant! Insert your idea! Several of our customers wrote in that they were very surprised by how large our plants were and said we should add size measurements to each plant so we trained a little AI to determine the size of every plant in the inventory and add that info to the website. Our goal is to reduce the cost of plants by a factor of 10 while creating entirely new species. The tip of a ball-point pen is made of tungsten carbide and has 50,000 precision-milled edges to precisely deposit ink at a steady rate. Today, it costs a few nickels to produce. On the other hand, plants cost 5-30$ yet their raw materials (sunlight, water, minerals, and air) are free and they “manufacture” themselves. So far we’ve reduced the cost of plants by 60%. We work day and night to create a world where plants of all types only cost a few dimes and thus every family can have access to an enriching garden and healthy salad. At the same time, we’re very excited to explore the hidden world of plants and share what we learn about their vibrant lives with the world. In that vein, we renamed our website to Ruby Plants as we are excited to honor Rubisco – which is the core engine of photosynthesis and hence life on earth. This one protein’s work in harvesting carbon dioxide creates all the oxygen in the air we need to breathe and grows all the plants all animals need to feed on. We intend to offer every plant in all sizes while further reducing prices. More concretely, we are aiming to have 1 million plants on the website by the end of 2018. Since our microgreenhouses can recreate any weather, we’d love to add plants that are rarely seen in the USA. We’d also like to create a novel approach to shipping plants. The current standard of putting living things in a brown box and sending them around the country could be improved ? We’ll be announcing more soon. We’re working on preparing every plant for the exact weather conditions found in each of our customers’ zip-codes so they’re remain healthy in their new home. Great!! We love to engage with gardeners of all stripes and inclinations. All of us on the customer service team were previously customers so we care immensely about your experience so just write in at [email protected]. We’re a few months old and yet to do a large launch, so we’re super keen to improve – write in or call and your idea will likely be executed! You can find all our plants at Ruby Plants. We also have a give and get free plants program so everyone can enjoy plants! Give a free plant to a friend – when they claim it, you’ll receive a free plant as a reward. One of our customers has gotten over 100 free plants this way. I’m sure now you can see why I’m a little bit obsessed with Ruby Plants. They utilize incredible technology to grow plants more efficiently, which means we get them cheaper. Perhaps the most exciting thing is their enormous emphasis on the customer experience. It’s easy to tell from the range of individualized services they offer (identifying plants, finding rare ones for you, growing your cuttings, tailoring plants to your climate, and more) that they really do care. That’s promising, especially in an era where it’s easy to forget there are people behind those computer screens. I’m expecting big things from Ruby Plants in the future. They want to get plants in every home, sure, but they’re also putting their money where their mouth is – they offer a one-year guarantee on plants they sell AND they have a program to give away plants for free. Big things seem likely from these guys. If you liked what you read, and are interested in checking out Ruby Plants for yourself. Check out their website here. For full disclosure, this interview was not sponsored. I approached them of my own volition, and they happily agreed to answer my questions. Too bad they went under and I lost my store credit from the seven plants that died!!! Yeah, it’s a bummer they’re gone. I really liked the business model. Same! I had about $90 in store credits from valid referrals and to compensate for a half-dead order. Oh well! It is interesting that they moved to a new ‘product line’ with lofty ideals but failed to honor the obligations they had made to customers of their old ‘product line’ when transitioning. Unfortunately many businesses tread on ethics when they get larger. The little guys are the ones that suffer.